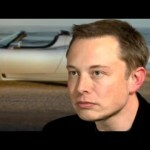 Tesla Motors today announced that Tesla CEO Elon Musk had agreed to remain as CEO for at least 10 years. What was announced is the new compensation package and performance awards for Elon Musk. In industry parlance we call this kind of package “Golden Handcuffs” because the payoff is tied to performance of Tesla’s stock. While some have suggested Elon Musk might depart from Tesla now that the Model 3 is in production, it’s clear that he’s there to stay. The terms require that Elon Musk remain either as CEO, or as Chairman+Chief Product Officer, for 10 years. Elon will take zero dollars as any kind of compensation for his work, and instead will be awarded stock tranches based on the performance of Tesla’s stock. 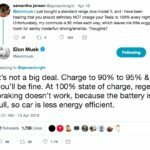 Elon will receive no guaranteed compensation of any kind – no salary, no cash bonuses, and no equity that vests simply by the passage of time. Instead, Elon’s only compensation will be a 100% at-risk performance award, which ensures that he will be compensated only if Tesla and all of its shareholders do extraordinarily well. Because all Tesla employees are provided equity, this also means that Elon’s compensation is tied to the success of everyone at Tesla. A total market cap of $650 billion? Tesla’s board is obviously expecting great things from Tesla. It’s important that the compensation is based not just on market cap, but on financial health of Tesla as a company. This company has a history of running at a loss and therefore having to turn to investors on a regular basis to stay afloat. Some day the company needs to turn this around, and start paying off those debts. Otherwise Tesla might end up collapsing under a mountain of debt. The compensation package is not yet approved. It will be put to a vote before a special shareholders meeting in March. 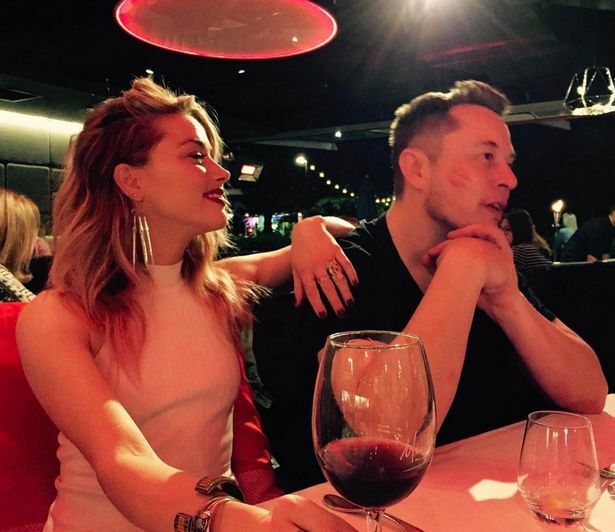 Why the image above of Amber Heard and Elon Musk? Just as Ms. Heard was marking her territory, so too has Tesla Motors marked its territory. Details of Elon Musks compensation package with Tesla Motors. 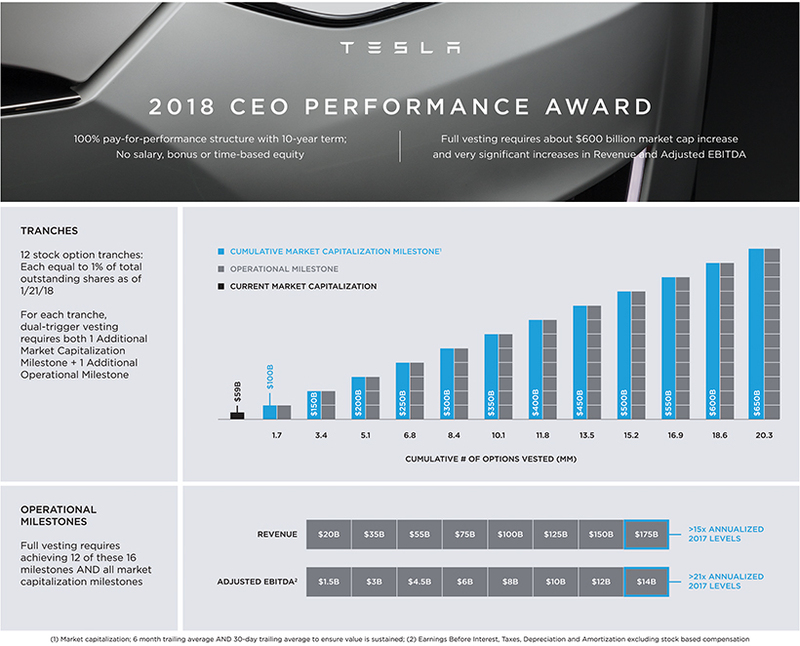 Palo Alto, CA – Tesla today announced a new 10-year CEO performance award for Elon Musk with vesting entirely contingent on achieving market cap and operational milestones that would make Tesla one of the most valuable companies in the world. In order to fully vest, Tesla’s market cap would have to grow to $650 billion (an increase of almost $600 billion), and important revenue and profitability goals would also have to be achieved. The award is modeled after Elon’s 2012 performance award, which helped bring about a more than 17-fold increase in Tesla’s market cap in the five years after it was put in place. The performance award consists of a 10-year grant of stock options that vests in 12 tranches. Each of the 12 tranches vests only if a pair of milestones are both met. • Market Cap Milestones: To meet the first market cap milestone, Tesla’s current market cap must increase to $100 billion. For each of the remaining 11 milestones, Tesla’s market cap must continue to increase in additional $50 billion increments. Thus, for Elon to fully vest in the award, Tesla’s market cap must increase to $650 billion. 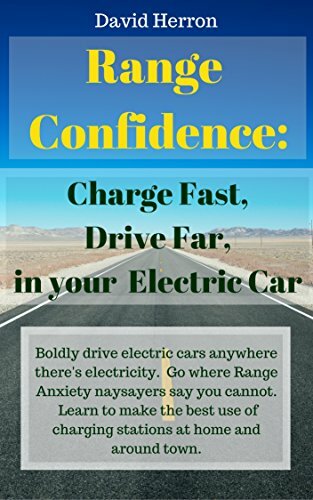 • Operational Milestones: To meet the operational milestones, Tesla must meet a set of escalating Revenue and Adjusted EBITDA targets (the only adjustment to EBITDA is for stock-based compensation). These milestones are even more directly aligned with shareholder value creation than those used in Elon’s 2012 performance award. They are designed to ensure that as Tesla’s market cap grows, the company is also executing well on both a top-line and bottom-line basis. For each of the 12 tranches that is achieved, Elon will vest in stock options that correspond to 1% of Tesla’s current total outstanding shares (1% of that amount is approximately 1.69 million shares). If none of the 12 tranches is achieved, Elon will not receive any compensation. providing the flexibility to bring in another CEO who would report to Elon at some point in the future. 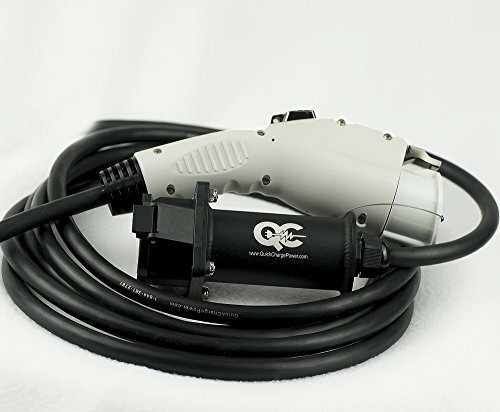 Although there is no current intention for this to happen, it provides the flexibility as Tesla continues to grow to potentially allow Elon to focus more of his attention on the kinds of key product and strategic matters that most impact Tesla’s long-term growth and profitability. This new performance award is similar to the structure of Elon’s last compensation award, which was put in place in 2012. Under that plan, Elon was awarded stock options that vested only if the company’s market cap continued to increase in $4 billion increments and if it achieved matching operational milestones, including vehicle production targets and developmental milestones relating to the Model X and Model 3 programs. While these milestones were viewed at the time as very difficult to achieve, all of the market cap milestones and 9 of the 10 operational milestones have been achieved. The 2012 plan formed the biggest part of the executive compensation program that Tesla shareholders overwhelmingly supported in the company’s 2014 and 2017 Say on Pay votes. That plan was instrumental in helping Tesla complete the roadmap laid out in its original Master Plan, and in ensuring that Elon only received compensation based on the enormous success of the company, its employees, and all its other shareholders. 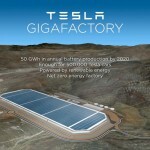 As with the 2012 plan and Tesla’s original Master Plan, the new performance award has been designed so that Tesla and Elon remain tightly aligned with shareholder interests as they now execute on Master Plan, Part Deux – continuing to build what is the world’s first vertically-integrated sustainable energy company, from generation to storage to consumption. Under Elon’s leadership, the next phase of Tesla’s development involves a number of exciting plans that will further accelerate the advent of sustainable energy. These include expanding solar energy generation through Solar Roof and other solar products and seamlessly integrating them with battery storage, building out the company’s vehicle product line to cover all major forms of terrestrial transport, continuing to advance autonomous technology to create a fully-self driving future, and enabling sharing so that your car can make money for you when you aren’t using it. 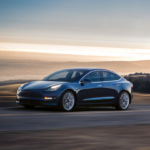 The new performance award was created by Tesla’s Board of Directors (with Elon and Kimbal Musk having recused themselves) after more than six months of careful discussion and analysis and in consultation with Compensia, Inc., a third-party compensation consultant. Although the Board granted this award to Elon on January 21, 2018, its effectiveness is subject to the approval of Tesla’s shareholders, who will be asked to approve it at a special shareholder meeting that will be held in late March. Elon and Kimbal Musk will recuse themselves from that vote so that Tesla’s other shareholders have the opportunity to determine the outcome. 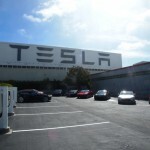 Anyone who is a shareholder of record or beneficial owner of Tesla shares as of the record date (currently projected to be February 7, 2018) will be entitled to vote their shares at the special meeting and the award will only become effective if a majority of the votes cast are in favor of the proposal. 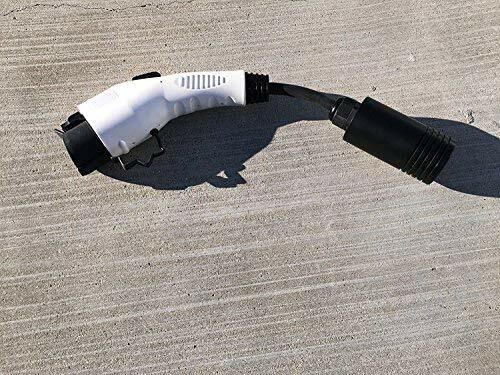 Tesla has posted on its website a preliminary proxy statement ( bit.ly/CEOPerformanceAward ) providing complete details of the award along with additional materials for Tesla shareholders, and Tesla will be filing that with the SEC today. Tesla, Inc. (“Tesla”) plans to file with the Securities and Exchange Commission (the “SEC”), and furnish to its shareholders a proxy statement in connection with the proposed CEO performance award for Elon Musk (the “CEO Performance Award”). The proxy statement described above will contain important information about the proposed CEO Performance Award and related matters. SHAREHOLDERS OF TESLA ARE URGED TO READ THESE MATERIALS (INCLUDING ANY AMENDMENTS OR SUPPLEMENTS THERETO) AND ANY OTHER RELEVANT DOCUMENTS THAT TESLA WILL FILE WITH THE SEC WHEN THEY BECOME AVAILABLE BECAUSE THEY WILL CONTAIN IMPORTANT INFORMATION ABOUT TESLA AND THE CEO PERFORMANCE AWARD. Shareholders will be able to obtain free copies of these documents and other documents filed with the SEC by Tesla through the website maintained by the SEC at www.sec.gov. In addition, shareholders will be able to obtain free copies of these documents from Tesla by contacting Tesla’s Investor Relations by e-mail at ir@tesla.com, or by going to Tesla’s Investor Relations page on its website at ir.tesla.com. The directors and executive officers of Tesla may be deemed to be participants in the solicitation of proxies from the shareholders of Tesla in connection with the proposed CEO Performance Award. Information regarding the interests of participants in the solicitation of proxies in respect of the Special Meeting will be included in Tesla’s proxy statement to be filed with the SEC. Certain statements herein, including statements regarding future development plans, are forward-looking statements that are subject to risks and uncertainties. These forward-looking statements are based on management’s current expectations. Various important factors could cause actual results to differ materially, including the risks identified in our SEC filings. Tesla disclaims any obligation to update any forward-looking statement contained in this press release.